For more information about our church and events please click here and visit our Facebook page. 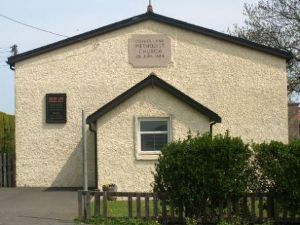 Delves Lane Methodist Church adult "Friendship Group" meets on the first & third Tuesday of each month from1pm until 3pm. There are various crafts, dominoes, tea coffee and biscuits served with lots of conversation and friendship. Our Church will also be open to everyone for quiet prayer if desired. Our next Messy Church is Friday 7th June and is our Messy Easter with fun and food for every child.